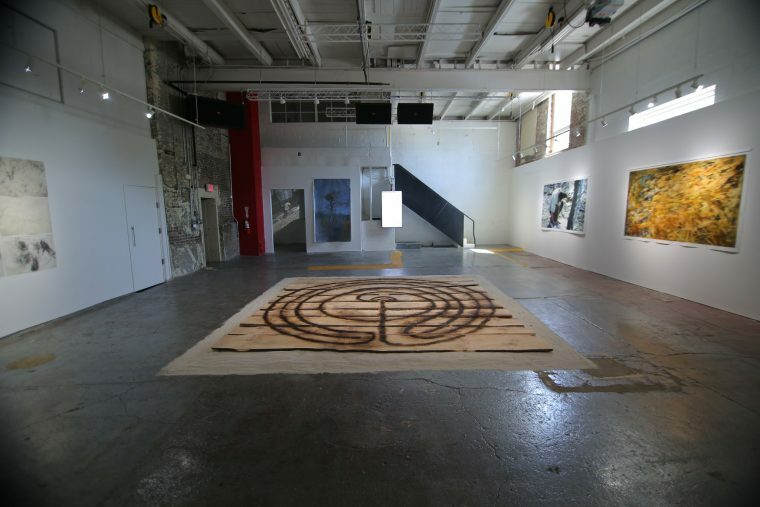 We are accepting proposals through March 31 from artists for our exhibition spaces at Listen Hear, the Guichelaar Gallery in our residency house next door to Tube Factory, and the Jeremy Efroymson Gallery in Tube Factory. All of these locations are found on the same block in the Garfield Park neighborhood just south of downtown Indianapolis and participate in our First Friday opening night each month. About Jeremy Efroymson Gallery: Selected by the Big Car curatorial team, this space is ideal for emerging contemporary art solo or group exhibitions (1390 square feet and a video room).